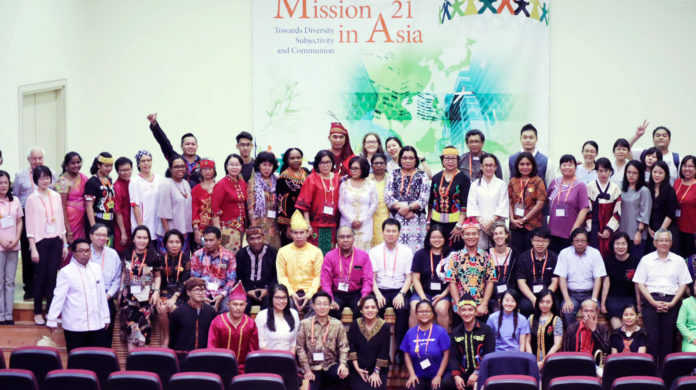 From August 1 to 3, the Asian Fellowship of Mission 21 Partners(ASF) held her 6th Continental Meeting at Tainan Theological College and Seminary, Taiwan. With a major theme, entitled as “Toward Diversity, Subjectivity and Communion”, assembled together about 60 representatives of youth, women and churches from ASF member countries, including Hong Kong, India, Indonesia, Korea, Malaysia and Taiwan. 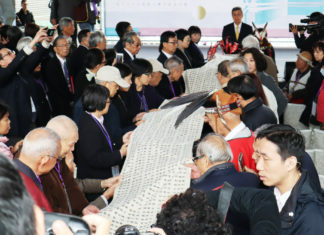 During the meeting, except status quo of each country and the churches within was introduced in brief, the unique genesis and historical development of PCT was especially introduced. Citing the well-known Exodus story of the Israel people as the exemplary model of the oppressed fighting for liberation, i.e. 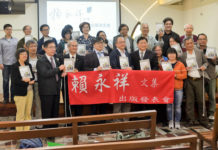 God’s salvation in setting them free from the bondages of the Pharaoh of Egypt; leading them safely pass through the desert with cloud in day and torch at night; helping them successfully step into the promised land of Canaan, Rev Lyim Hong-tiong – General Secretary of PCT – points out in the opening service that Taiwan as a country, similar to many countries in the Asia, Africa and Latin America experiencing centries-old colonial oppression, is desperate to be free from all kinds of exploitation and eager to build Taiwan as a “new and independent country”! 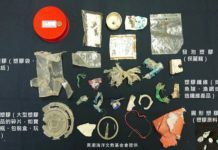 In addition to give his sincere welcome to the representatives from all ASF members, Rev Lyim also reminds the audience what the communist China has always boasts on Taiwan’s sovereignty since her establishment 1949, Like “Taiwan is a part of China”, has never been a fact standing up to either historical check or legal analysis. 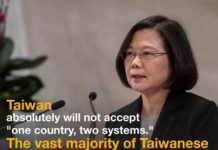 He wholeheartedly wishes all ASF representatives could understand the giant China oppression faced by Taiwan and accompany Taiwanese people marching toward God’s holy kingdom of justice and peace.